The next wave of Hidden Mickey pins for 2015 will soon be arriving at Disneyland and Walt Disney World Resorts. You might recall reading about the first part of this collection released earlier this year. Here’s a closer look at what you may find when trading pins with Disney cast members in the coming months. For Disneyland Resort, guests will find two collections celebrating the Disneyland Resort Diamond Celebration. These diamond shaped pins feature classic attractions and Disney characters. I love the Mad Tea Party Tea Cups as they remind me of the coffee mugs coming to Disney Parks next year. One of the most unique collections contains the daughters of King Triton from Disney’s “The Little Mermaid.” They are characters rarely included on merchandise at Disney Parks. If you are looking for Hidden Mickey pins, remember they typically measure approximately 1.25-inches and contain small Mickey Mouse icons in the artwork. The back stamps contain the words “Hidden Mickey pin,” and the pins are usually silver in color. Finally, the Disney pin team is adjusting the release schedule for new Hidden Mickey pins in 2016. The first part of the collection will be released in spring and the second part will be released in fall. This is similar to how these pins were released in 2015. Which pins will you add to your collection? 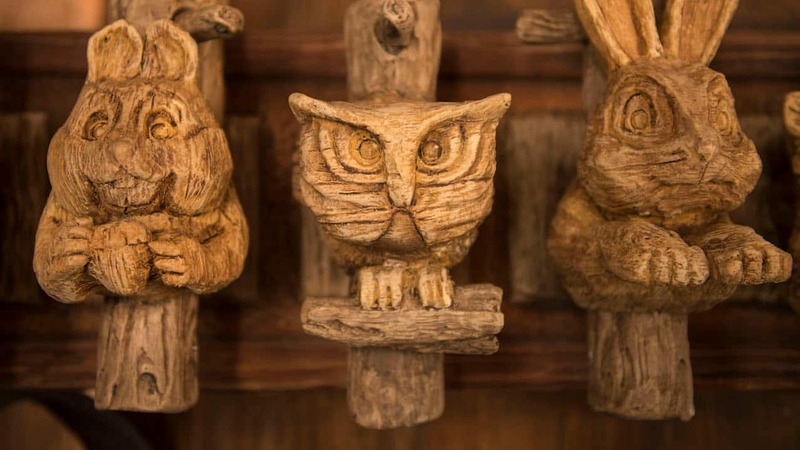 Why aren’t these in the Main Hidden Mickey Checklists? I had to come search for this post. Are the 2016 Hidden Mickey pins being released in January, as they were in 2014, or in April, as they were in 2015? So I am coming to Disney for the 1st time on Jan 15th. I was just wondering if the 2016 pins are out yet? 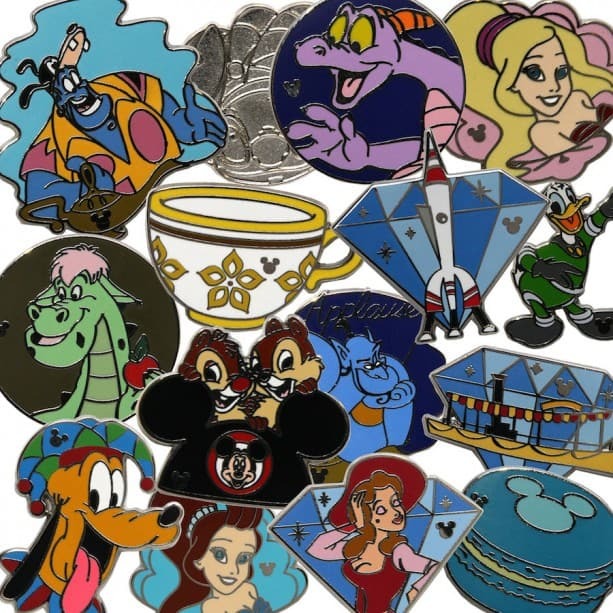 I’m wondering if there are going to be any “completer” pins for last years hidden mickey sets? I can’t wait to hunt down the macarons on our trip in March! Will these sets be for sell in the hidden Mickey packs at the resort or will they only be available for trading with a cast member? Just returned from WDW and was able to get a Jiminy hat, a green Macaron and two Genie’s. I saw very few from the last wave. I got a Mardi Gras Stitch pin last Saturday. I kept on asking people when the new pins would be available and no one knew, until I found a person that had two of them. But I had forgotten my pins and only had 1 in the car. So stitch was my choice. Adella was the other one she had. Holly had commented that it’s not easy to find cast members, which is true, but during the 60th the visibility was greatly enhanced by having them wear the blue 60th lanyard. It normally contrasts enough with their uniform so they can be sighted from a distance. I would like to request that more cast members be encouraged to trade pins. After visiting WDW last holiday season, DL pin trading is horrible in comparison. There are few pin boards and finding a cast member even more difficult. On our most recent trip 2 weeks ago my 7 year old son managed to find 2 cast members- I realize that they stopped requiring it due to the ill behaved adults, but seriously- if adults can’t behave at least allow the trades for the kids. Since the pins can only be obtained from cast members, pin books, or pin boards, more of these pins should be available throughout the day.I have spent several days looking at pins on every cast member and pin board and seeing zero pins from wave A and now there is wave B. More pins available please. Any idea of when we’ll see the completer pins for last year’s sets? We just got back yesterday and managed to trade for a pink macaroon and 2 Genies! ^ What Lauren said. Attina is not included in this set. Alanna has two pins that’s what youre seeing in the silver chase. Kimberly…while your idea would have been great for the chaser silver pin to be the 6th daughter of King Triton, it isn’t. If you look closely the silver chaser pin is the same design as the sister pin with the yellow shell background, black hair and purple crown. So the 6th sister was in fact left out of this set. I so want those tea cups! And the Wendy. Hopefully I can find some when I next go. The 6th daughter of Triton is the chaser pin (the silver ones at the bottom). These are super cute and I can’t wait to start looking for them! I wish the tea cups and the daughters of Triton would come to WDW! Love the teacups and Ariel’s sisters!!! 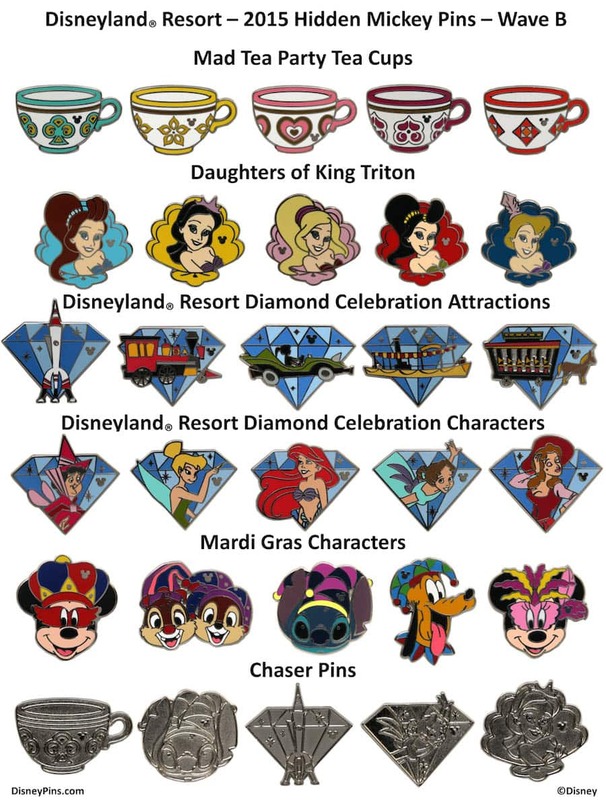 Only repeating now what a couple others have said….but….why isn’t Attina included in the pin set??? That’s just super random and weird. I agree with David…There are 6 daughters of King Triton (excluding Ariel). 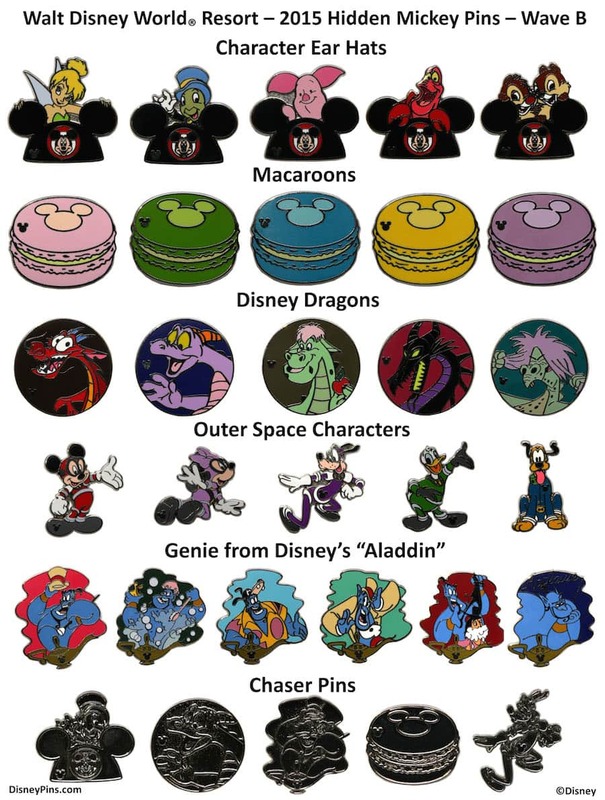 So it seems strange that only 5 are included in the Hidden Mickey pin set. Is there a reason one sister was left out? I think it is Attina that is missing. I mean, Steven, you are right that merchandise with Ariel’s sisters is very rare so these pins are really exciting for us Little Mermaid fans. But it is disappointing that one sister was left out. 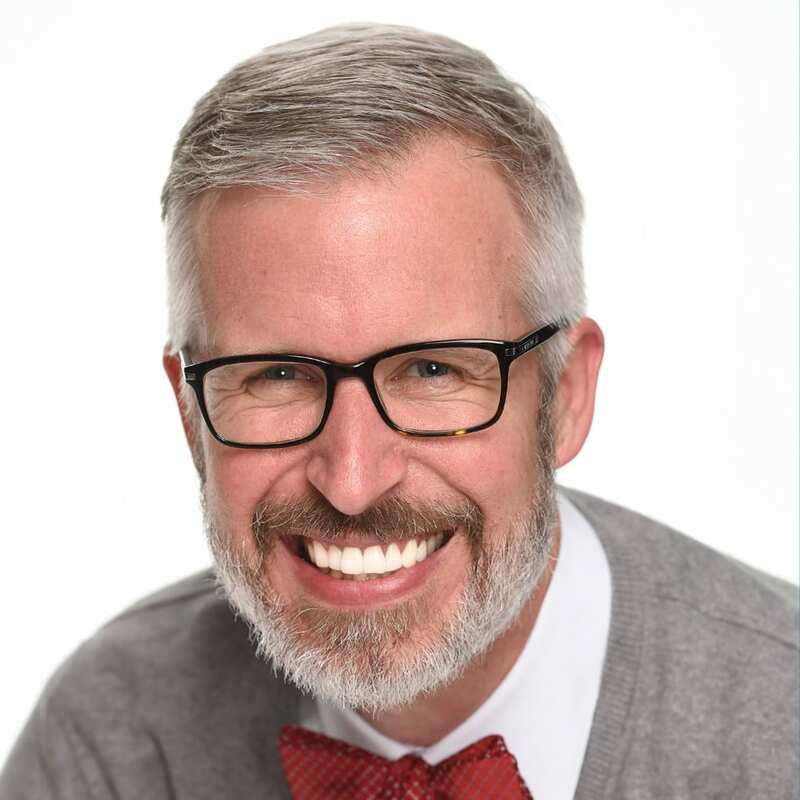 Hi Steven – Thanks for the update! Putting in a request, for all the pin traders out there, to see “if” there just might be one more PTN here in WDW before 2016? Any help would be greatly appreciated as always! Eric, yep it’s the redhead from Pirates! Love the dragons and ear hats! will these be sold in the park? or on the shop disney parks app? I really want to get the daughters of triton pack!! Why are there only 5 daughters of Triton? Didn’t Ariel have 6 sisters? Pardon me as I loudly cry on the fact WDW gets Disney’s Dragons HM set. I understand, as we’re having out 60th anniversary, but as a Disney dragon fan I’m wanting that over the diamond characters. Who’s the new girl, just to the right of Wendy on the Disneyland Resort pins? Love the Mickey ear pins!!! Too cute! Sad the mermaids won’t be at WDW but the dragons and macaroons are adorable! Can’t wait to go pin hunting!